The November gallery exhibit at QuiltWorks in Bend, Oregon, consists of small and miniature quilts. Viewers’ Choice at International Quilt Festival in Houston, Texas, this month was Lone Star Explores Space by Peter Hayward. Best of Show winner was Cynthia England’s “Reflections of Cape Town” at International Quilt Festival in Houston, Texas, this month. TheQuiltShow presents this Smilebox slide show of some of the quilts from International Quilt Festival in Houston, Texas, earlier this month. 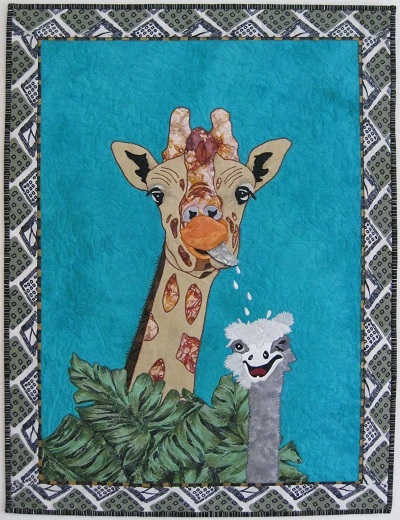 This annual exhibition features contemporary art quilts.